Former Australian Turf Club chairman, Sydney businessman Michael Crismale, has been appointed to the board of Racing NSW for a three-year term. NSW Minister for Racing, Paul Toole, also announced on Monday, Simon Tuxen and Anthony Shepherd would serve on the board for another four years. “Mr Crismale has extensive experience in sports administration, including as chair of the Australian Turf Club, where he secured TV and digital rights agreements, helping the sport to reach wider audiences and boosting revenue,” Toole said. Toole also acknowledged outgoing director and a former NSW racing minister, the Hon Kevin Greene for his service to the board. 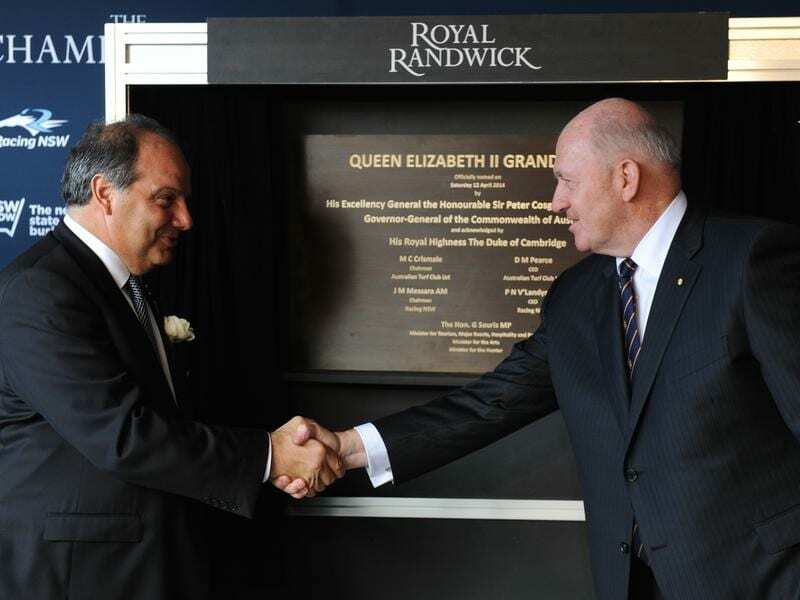 Other appointments include John Rouse to the Randwick Racecourse Trust for a term of four years and Anthony Lo Surdo SC as Acting Tribunal on the Racing Appeals Tribunal.